What's new with the Instagram 6.0 update? You may have remembered that Facebook bought Instagram for a billion dollars in 2012 with about thirty million iOS users. Two years after the acquisition, Instagram grew to over 200 million active users with Android and Windows Phone versions up on its sleeve. And this week, the popular photo-sharing app released a major update bumping-up the current version to 6.0. 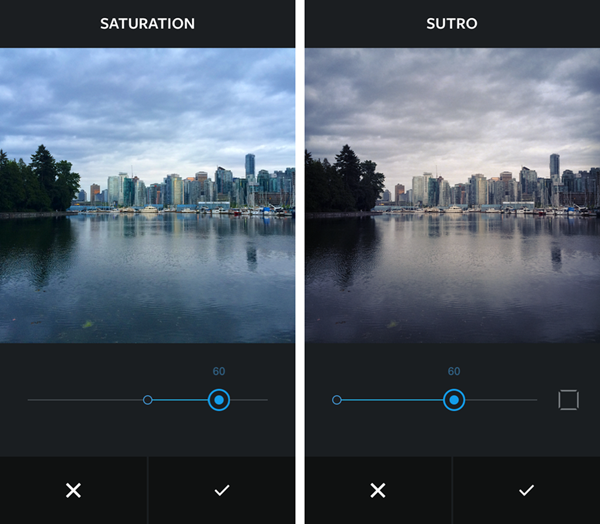 The update gives mobile photographers more control in enhancing their photos. This is the popular photo-sharing app’s answer to the rising popularity of third-party photo editing apps. We know for a fact that prior to this release, Instagrammers rely mostly on its filters and users would have their photos treated using third party apps before posting it on the app. Thus, this bumped-up to version 6.0 will give every user noteworthy editing features. 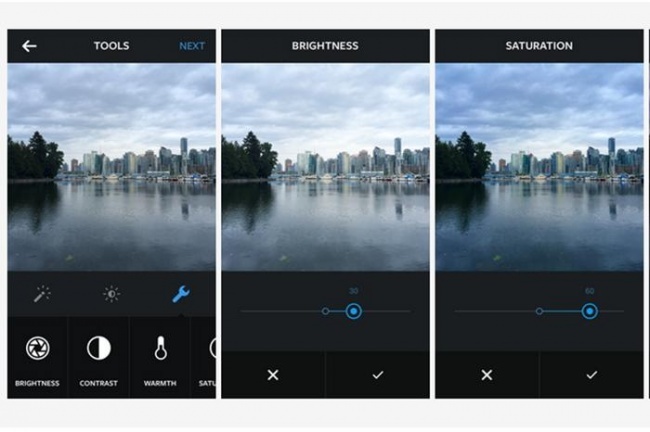 Instagram has finally answered the demand for in-house tools that departs from its earlier reputation of using one-dimension filters. You can now control the strength of the filters to give just enough amount of refinement that you need. Likewise, a new settings icon gives you the tools to be able to improve your photo’s brightness, warmth, saturation, shadow, vignette, highlights and sharpness. This long-awaited update is now available. And users may not resort to other applications for photo editing since the app already has its own way of things. You can now update your Instagram to version 6.0 on your respective app stores. On the other hand, there’s no word about the latest update’s availability on Windows Phone. Pinoy Metro Geek: What's new with the Instagram 6.0 update?